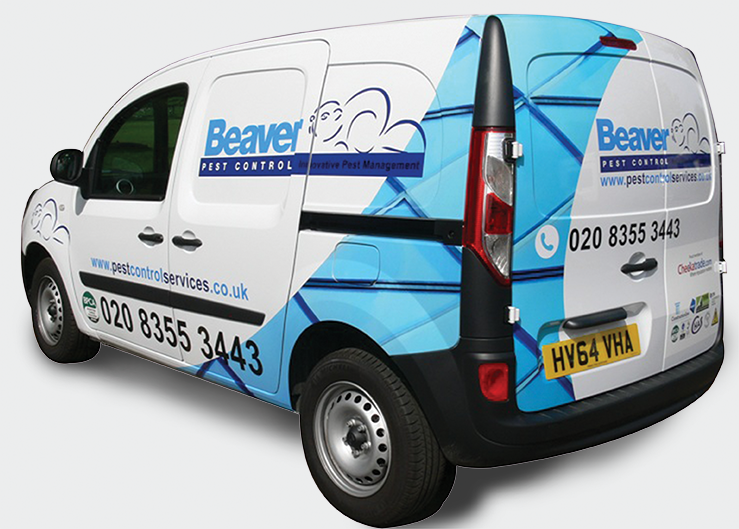 Beaver Pest Control Services London were originally called Beaver House Services and have been established since 1990 and were initially based in Streatham in the borough of Lambeth South London and primarily looked for pest control contracts in South West London – Lambeth, Wandsworth and Merton. 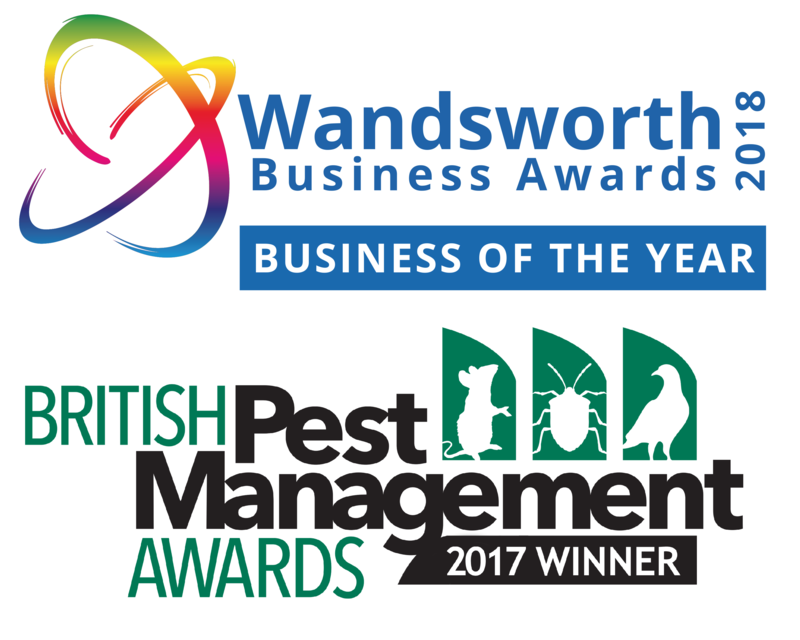 In 2004 Beaver Pest Control Services London moved into large offices in Tooting, Wandsworth and made a concerted effort to expand. 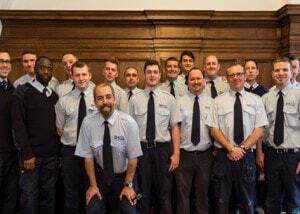 We advertised in every Yellow Pages directory for pest control in North London, East London and West London. 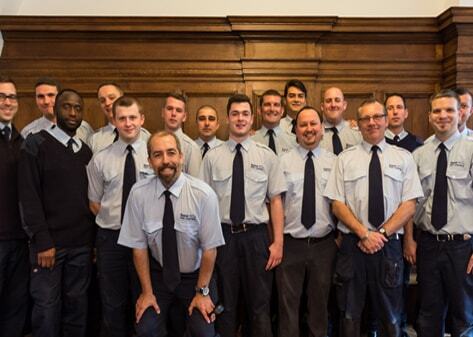 We also have some very large contracts in Central London such as Westminster, Camden and the City of London. Beaver Pest Control Services London now offer National pest control services for our larger corporate, commercial and business customers including pigeon proofing work and have greatly increased the areas we cover in the UK. We always try to carry out the work ourselves by using our fully trained technicians whom we strongly believe offer the best pest control money can buy.